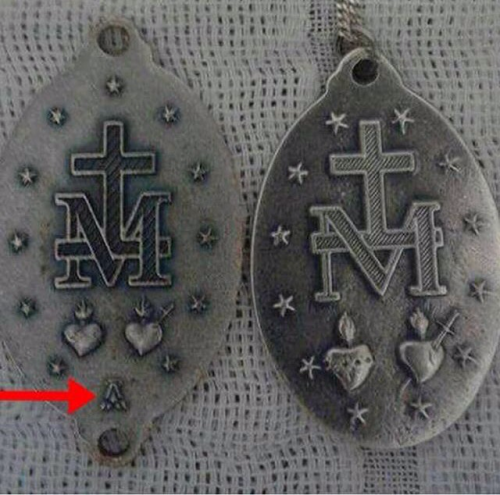 TradCatKnight: Masonry & Miraculous Medals? If you haven’t heard, the Freemasons have been making blasphemous versions of the miraculous medals by replacing the 12th star from Our Lady’s crown with a Masonic compass. This may or may not be news to the viewers, but regardless: this must be put in the public.